Donald Trump is taking a lot of heat. 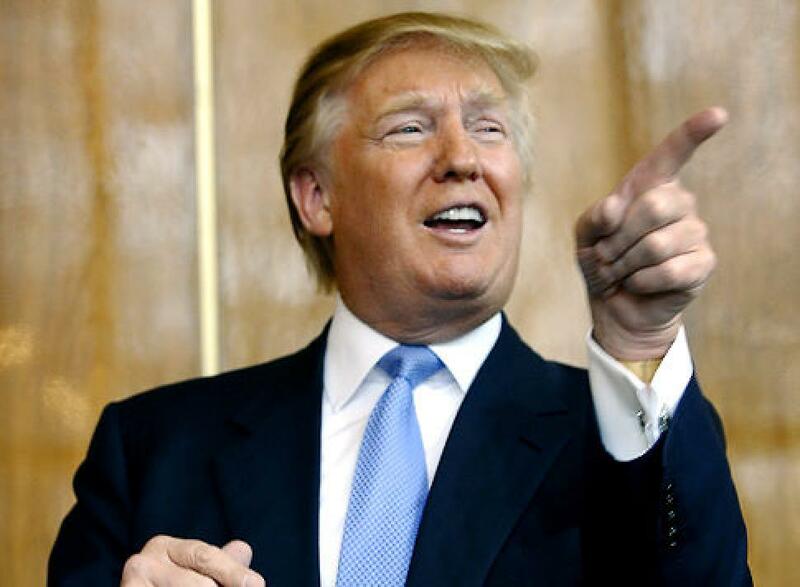 The U.S. Republican presidential candidate, real estate mogul and TV personality, is receiving attention after formally announcing his campaign for the 2016 presidential nomination. During his announcement, he called for a great wall between the United States and Mexico in order to stop illegal immigration. Although Trump sits at No. 2 among GOP presidential candidates, his business connections have taken a major lost. Macy’s is the most recent company to cut ties with Trump, following NBCUniversal, Serta and Univision after the billionaire businessman made his controversial remarks. Macy’s explained their decision to pull Trump merchandise from its stores. In addition to his clothing brand, Trumps television relationships have also ended. NBCUniversal will no longer air Miss USA nor Miss Universe, and Trump will no longer host Celebrity Apprentice. The push was after a 200,000 name petition was signed from viewers for NBC to sever its relationship with Trump. Fortunately, the Miss USA pageant has found a new broadcast partner, Reelz Cable Channel. Trump still stands by his opinion by defending himself via twitter.